Completely re-designed Parca Temple, New Weapon Skin, Massive UI Upgrades, and other Miscellaneous Improvements! 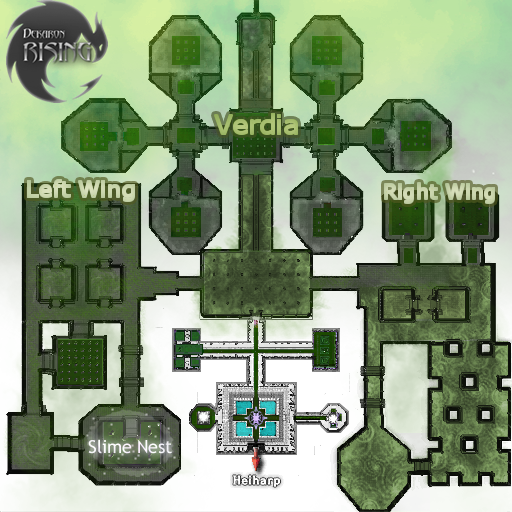 This is part 2 of the Dekaron Rising Parca Temple Lore. Lab Chief Verdia offered to help getting rid of Seleana from Parca Temple, however what we didn't know was that Verdia has gone mad from her Sap experiments. 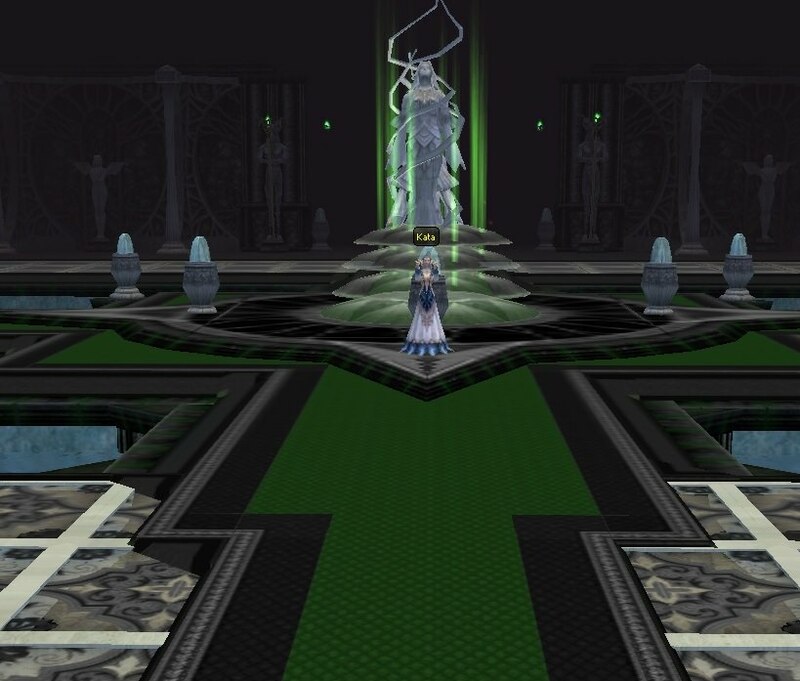 To get rid of Seleana, Verdia released her newly crafted Sap Gas into Parca Temple! 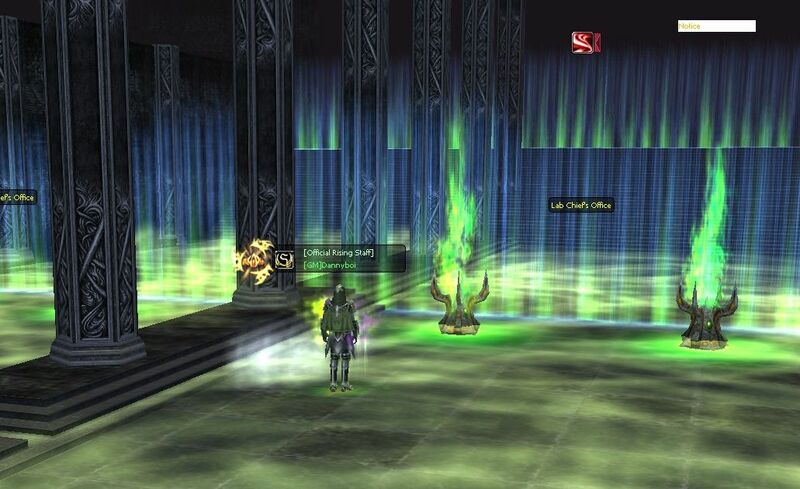 Well the Sap Gas got rid Seleana, but it also turned Parca Temple into one BIG mess. All the creatures of Parca Temple have mutated and turned into atrocious beings! Once again it's up to you guys to aid Binaelle Fairie in purifying Parca Temple. You can do that by killing Lab Chief Verdia and bringing Sap Bottles to Binaelle Fairie for unique rewards! I. New items on Binaelle Fairie Exchange! II. Parca Temple has received a completely new texture overhaul! III. 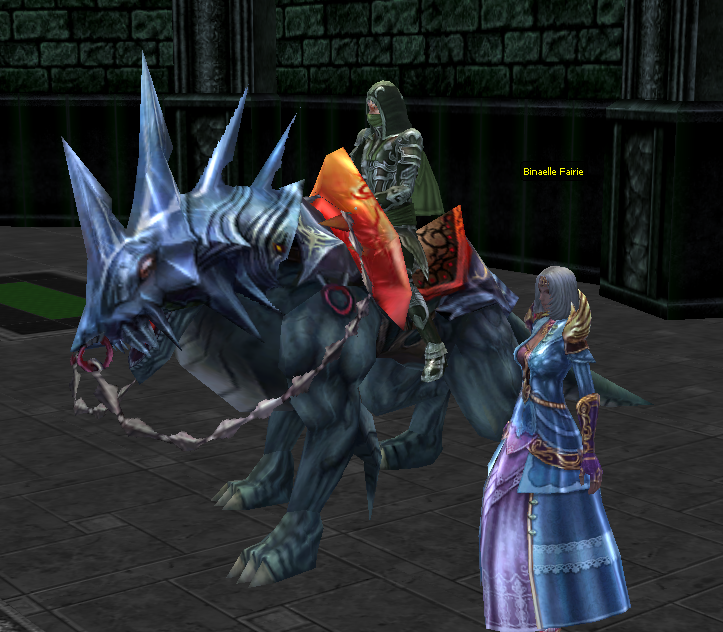 New monsters in Parca Temple! You can lure as many of these monsters as you can survive, which allows better solo capabilities! 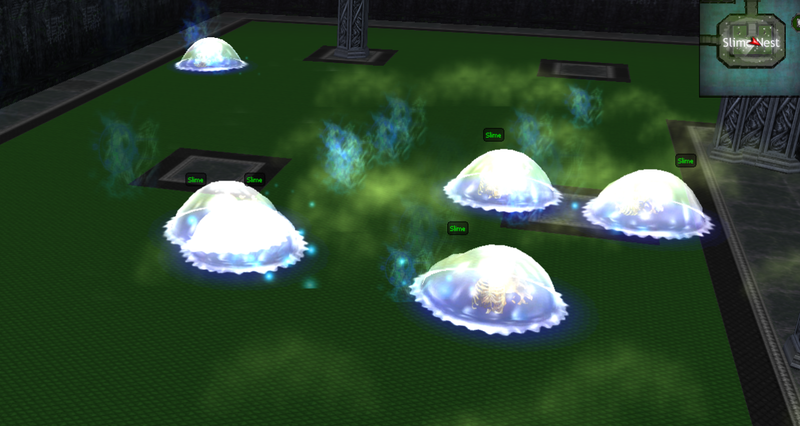 We added a small area in Parca Temple where Slimes spawn. 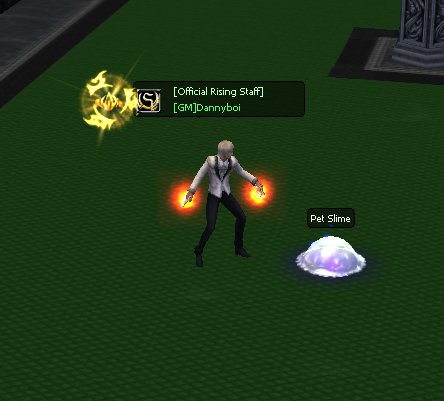 Slimes have a 1% chance of dropping a Slime Pet! Warriors! 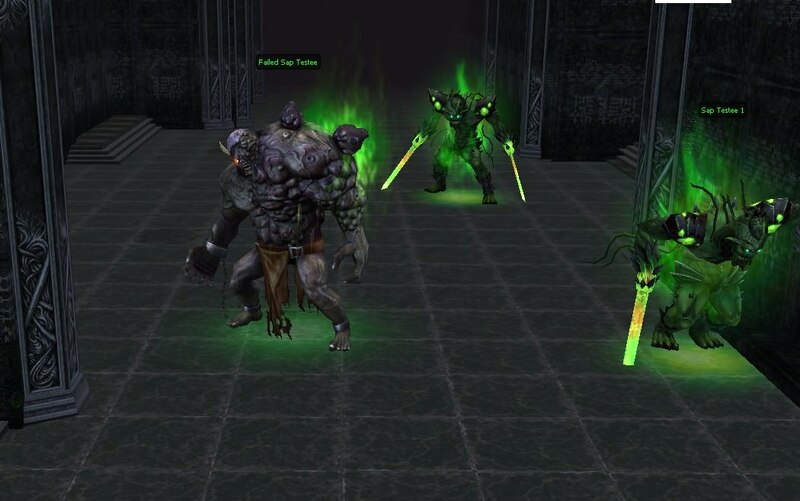 Be careful when wandering behind the safety barrier in Verdia Temple! 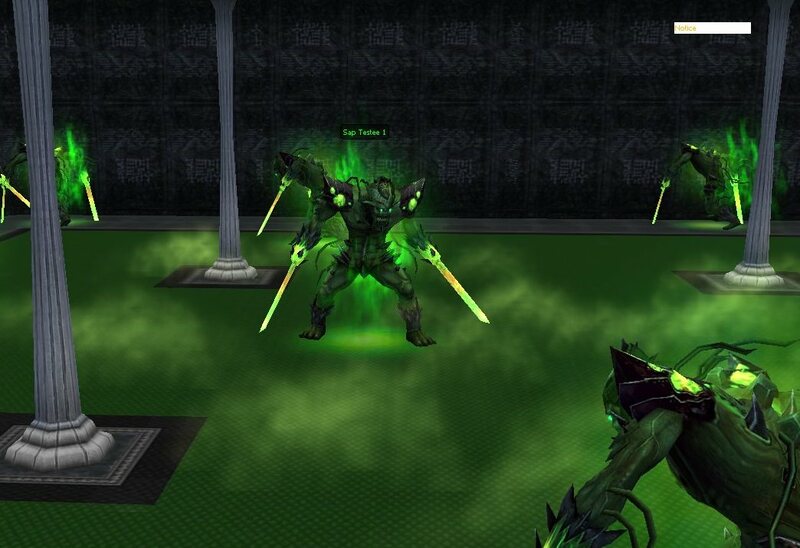 Wandering around in the Sap Gas may poison you and reduce the effectiveness of potions and other healing attributes! As the Sap Gas continues to spread, Cocoons will spawn every 4 hours! Most of these are guarded by a fresh but weak Sap Testee. These Cocoons have a 100% chance of dropping 6 Sap Bottles, so keep an eye out for them! VI. Blood Bottles have been changed to Sap Bottles! We're extremely happy to see that all of our players enjoying the new Weapon Skin System that we created. It wasn't an easy task to make (and we're the only server that has been able to do so), but we're glad it was worth it. Since the Weapon Skin System was released, we've created 6 new skin possibilities to allow you to truly make your character look exactly how you want it to. 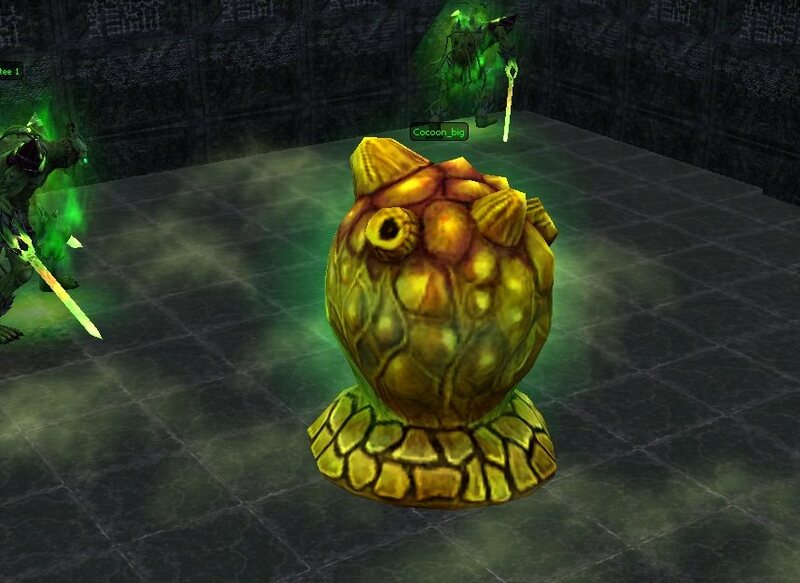 To get your hands on this skin you must kill Lab Chief Verdia in Parca Temple! 6) Passive Ability: Being experienced with poison experiments has made Lab Chief Verdia resistant towards Poison. The wings of Trieste have made it to the D-Shop. There are four versions, all work on ALL classes. We've upgraded the game UI with both new versions and some new versions. 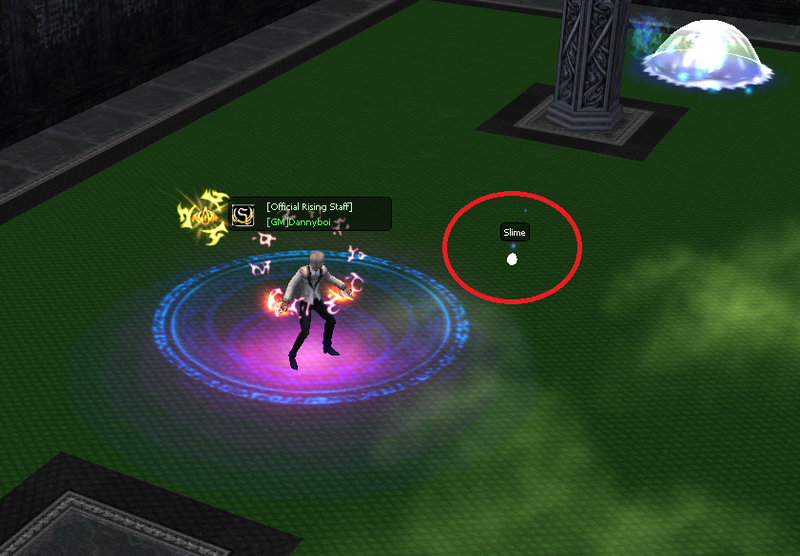 Fixed the Dragon Knight Meister skills that still costed PP instead of dils. They now also cost 1 dil ea. cant connect to any channel?? after update? Run launcher, are you still having this issue? Also -- server is up, working on updating the manual patch now. Im done patching my launcher, but screen loading are crashing, of 39.9% how fix this.